Look no further than Agincourt Mazda in Scarborough. Our car dealership has a huge inventory that can help you get into that special Mazda second-hand vehicle you have always dreamed of. Why buy privately when you can get the trusted service of a Mazda Canada car dealership? Here at Agincourt Mazda, we have devoted ourselves to helping and serving our customers and community to the best of our ability. We believe the vehicles we offer and the service we provide are of the highest standards. Through our knowledgeable and courteous Sales Consultants, we will assist you in finding the ideal vehicle for your life needs. Whether you are looking for a Mazda, or a pre-owned car or truck, Agincourt Mazda is here to help. If you would rather discuss your options with our friendly sales staff, click on Directions for interactive driving directions. We are conveniently located at 5500 Finch Avenue in the Greater Toronto Area. You can also reach Agincourt Mazda any time by filling out our contact form or calling us. The entire staff at Agincourt Mazda looks forward to serving you! Agincourt Mazda is the #1 dealership in Certified Pre-Owned vehicles! 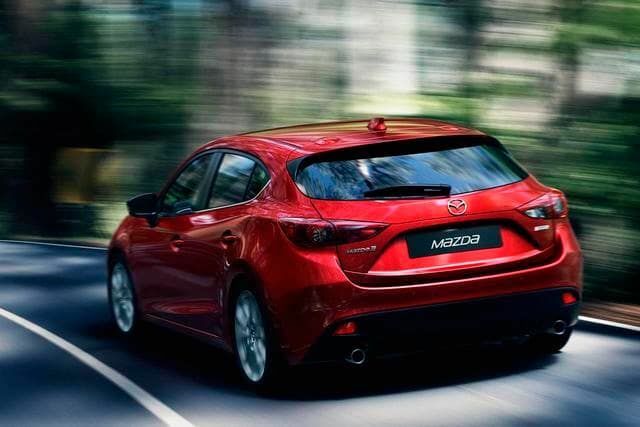 We have all of the popular Mazda models from CX-3, CX-5, Mazda2, Mazda3, Mazda3 Sport, Mazda5, Mazda6, Tribute & more. Find something that is out of stock? Sometimes a deal is just to hot to keep on the lot. Contact us and we will try to get one just for you!